Le Diner en Blanc in Premiere Mode! 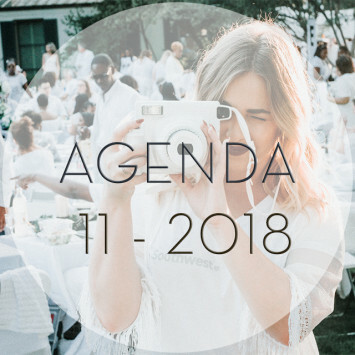 While the northern hemisphere struggles with winter and its inclement weather, the South enjoys sunny days as well as starry evenings, perfect for the elegance of Le Dîner en Blanc. The 2019 series of Le Dîner en Blanc begins in Australia. 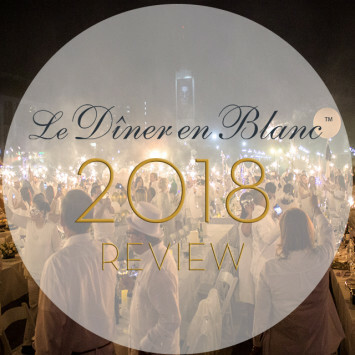 Le Dîner en Blanc 2018 – The Year in Review! 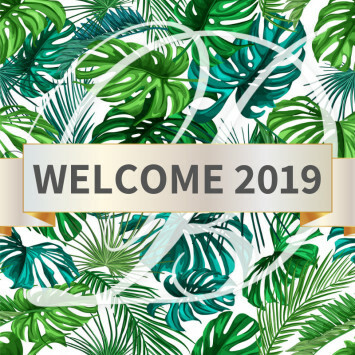 The end of the year is fast approaching... And no matter where in the world you are, December is usually a time for holiday celebrations, and also the perfect occasion to reflect on the year that has just passed. 2018 was for the Le Dîner en Blanc family a year rich in emotion and also had a few debacles. Last month of the year! And, what a year it has been! 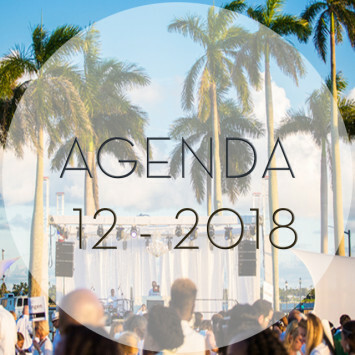 2018 ends with 3 magnificent seaside evenings; first a grand premiere in Nassau, Bahamas followed by a night under the stars for Abidjan in Ivory Coast and, West Palm Beach in the United States. On September 1st, 2018, Le Dîner en Blanc – Honolulu celebrated its 5th anniversary. The event took place on the North Coast of Oahu at Turtle Bay Resort. 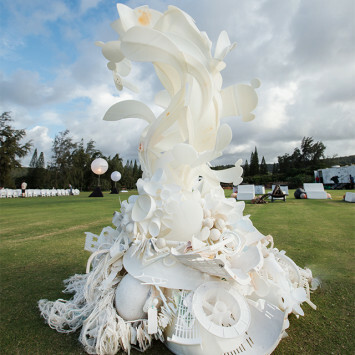 Artist Aurora Robson created a unique sculpture from oceanic debris collected on the shores of Oahuah by the Sustainable Coastline Hawaii. The month of November may mean the return of the cold for the north of the planet, but south of it many cities around the work still enjoy pleasant weather for a night under the stars so, perfect for Le Dîner en Blanc. The month of events begins in Taiwan with a premiere in Taipei then continue in Australia in Sydney and Fraser Coast, Argentina in Buenos Aires, in the United States with Miami, Orlando, San Diego, Houston and Dallas and conclude with another great premiere: Havana, Cuba.